3 Princesses and 1 Dude! 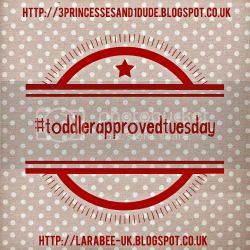 : #ToddlerApprovedTuesday. Week 12. We are on our holidays! But I couldn't miss a week of my own linky could I!! 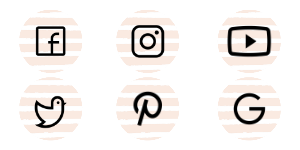 So just a quicky from me this week, and I promise I will read all the link ups when we return. 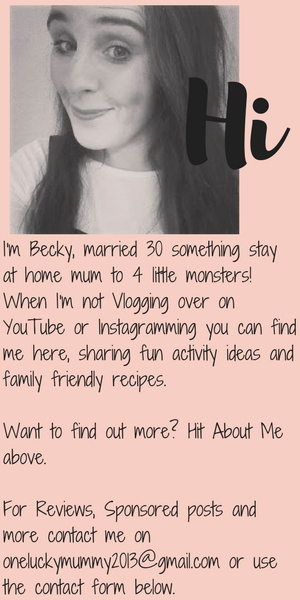 I loved the No Borax Snow Slime over at Clares Little Tots, I've been looking for an alternative to Borax for ages and cant wait to give this a try! 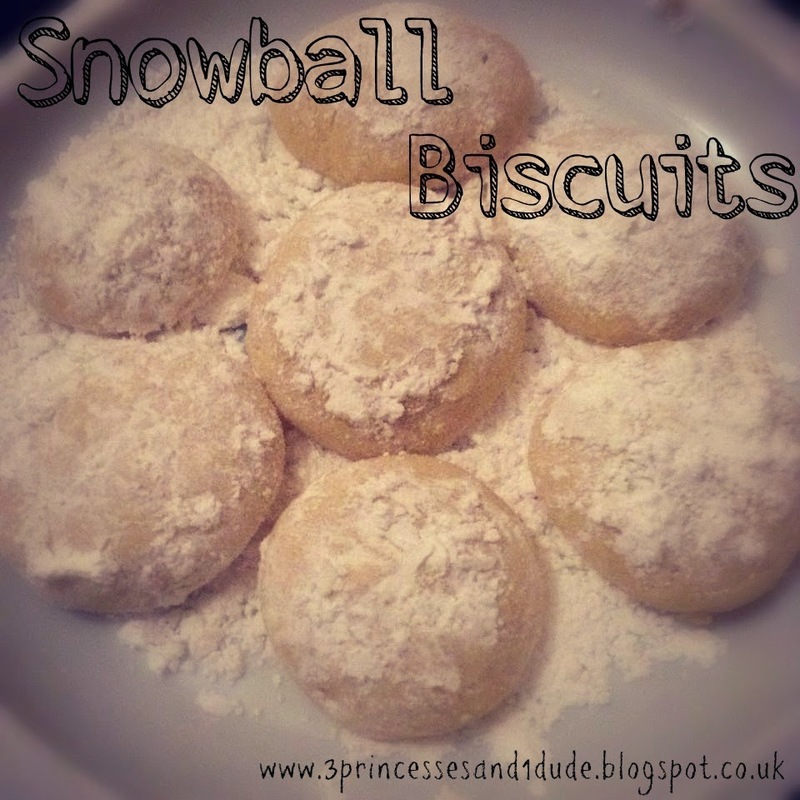 This week I have shared a baking activity we did mid-week, Snowball Biscuits, they didn't quiet turn out as I imagined (they should be round...they ended up as domes!) but the kids enjoyed them so I'm happy! 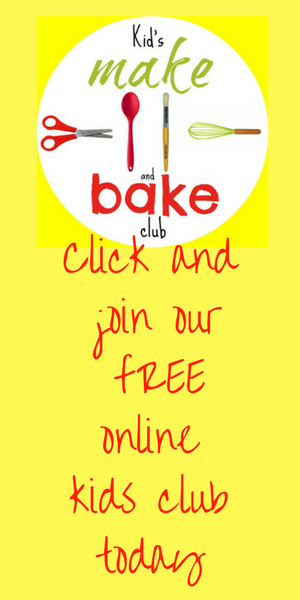 Check out the link below for the recipe, and then remember to link up any posts you have too. Old or new, we don't mind.